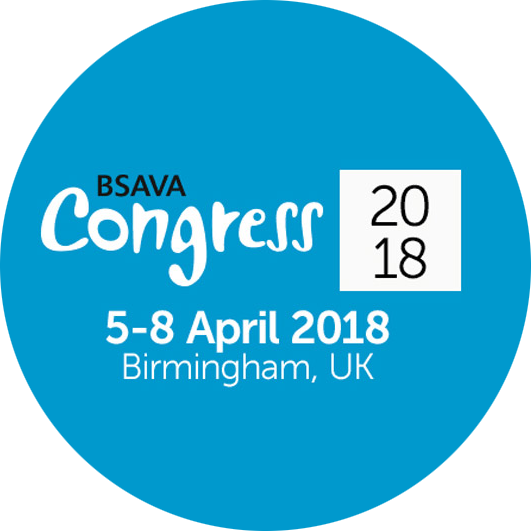 Mind Matters is heading to the British Small Animal Veterinary Association (BSAVA) Congress this year, holding a number of sessions on mental health. 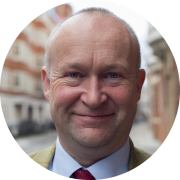 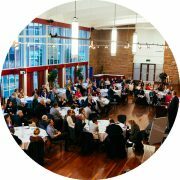 On the Thursday in Hall 6 there will be two sessions hosted by Mind Matters Chair, Stuart Reid. 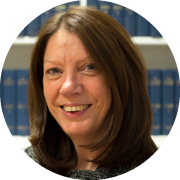 From 11:05-11:50 Elinor O’Connor, Director of Teaching and Learning Fellow at Alliance Manchester Business School, and Lizzie Lockett, RCVS CEO, will give a talk titled ‘Maximising wellbeing at work: an evidence-based approach’, and then from 12:00-12:45 there will then be a talk titled ‘Blaming, excuses and mindset – how changing the way you think and speak can help change practice culture’ with Anne-Marie Svendesen Aylott, Leadership Coach at PurpleCat Coaching. 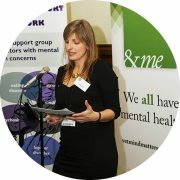 Also, on the Saturday there will be an ‘&me Live’ event chaired by Lizzie in her capacity as Director of Mind Matters, to talk about the joint Mind Matters and Doctors’ Support Network mental health campaign, &me. 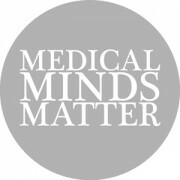 The campaign aims to encourage senior people within the healthcare professions to come forward with their stories to reduce the stigma around mental ill health, and demonstrate that a mental health problem does not exclude people from achieving leading roles in healthcare. 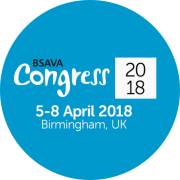 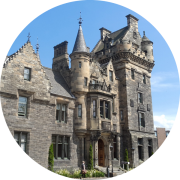 For a full schedule of RCVS talks at BSAVA Congress, please visit the RCVS website.